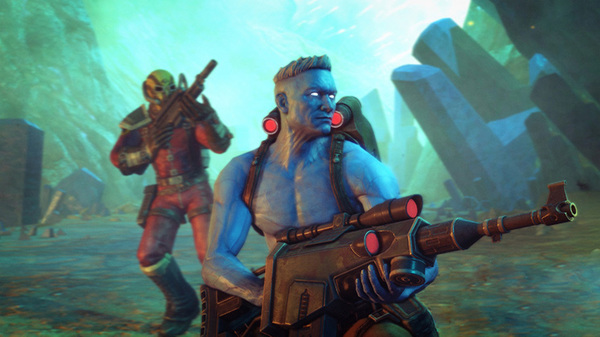 Rogue Trooper was indeed a video game, but it was a comic book before that. Fans of either or both might be excited to know that the a movie adaptation is in the works. In further news that might be divisive, it seems that Duncan Jones, the director of 2016’s Warcraft, is behind the project. Those are all the details we have at the moment.